The maintenance of your Mechanical and Electrical assets is paramount to the reliable running of a business. Not only does it keep your commercial property compliant with the law, it ensures everyone that uses the premises are safe. According to estimates published by RICS, the UK’s total annual maintenance expenditure is £59.5 billion, of which £27.2 billion belong to non-domestic building maintenance. This is a lot of money, so it is important that reality meets expectation. When choosing a Mechanical and Electrical contractor, many factors could determine their quality and capabilities. It is often good practice to check that they have the relevant references, experience, coverage, discipline and accreditations that you are looking for, as the company will need to guarantee beyond doubt, that appliances are in safe working order. A good reputation is proof that the company can offer you the same level of services that they offer to all their happy clients. Within the planned maintenance work category, references provided by existing clients of the contractor often show longevity of the services provided. Clients who opt for long term contractors rather than short, reduce their procurement frequencies and focus more on maintaining long term certainty by strengthening the historical relationship. Does the contractor have proven experience of the services you seek? Their website looks great, you’ve met with the sales manager and there are many promises being made. They may have published case studies but have they been supported by a testimonial? A specialist company will offer focused and tailored Mechanical and Electrical services in house with an experienced specialist team, it is important to know if this is what you want, or perhaps you want a total Facilities Management company for a fully outsourced FM solution. Looking for a Mechanical and Electrical asset maintenance service contractor can lead to some decisions, whether you are one office, regional chain or a national company. Do you look for local contractors with local operation and clientele for your regional offices, or national facility helpdesks for full coverage across the UK. Perhaps you would like the professionalism of a national company to centralise the service management, with the local infrastructure and engineers with geographic knowledge. Most Mechanical and Electrical services providers would have an M and E ratio divide and not all would be 50/50. It is important to see if the contractor has the engineer geographic discipline network that suits you or can be tailored to your national portfolio. Your southern offices may have more mechanical assets, like air conditioning and heat pumps, and if the service company lacks mechanical discipline in that region, or is not willing to change their infrastructure, your service costs can be greater as they will have to compensate for the travel times. Having a full set of accreditations means your chosen M&E service contractor have been through the industry’s most rigorous vetting processes before you even start your own tender process. 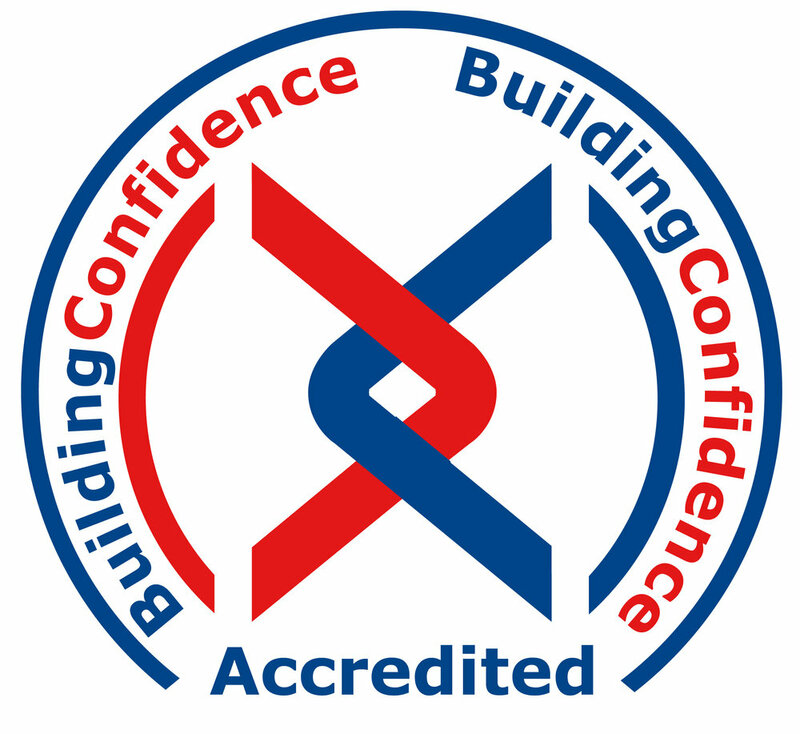 When a company has held on to the same accreditation long term, it means they have continuously kept up with the evolving quality standards of this changing industry. When your procurement department research companies with relevant references, experience, coverage, discipline and accreditations, any further vetting can then be more focused on the cost of maintenance services you need. This will ensure that you are also obtaining value for money together with the service levels you would expect.